Netgem is continuously working with the leading and emerging Content brands to enable the best integration of Content Partner applications and Content titles in the UI of the Netgem Software suite, guaranteeing simple content discovery, secured environment for the content right owners, and a light-touch ongoing support required for Partners – thanks to the support of key OTT standards (HTML5, HbbTV, PlayReady and Widevine DRMs etc…). Whether it is an Application in the Netgem Diamond UI, integration in Search, or simple OTT channels, all Content partners can benefit from a fast and simple deployment and ongoing support with Analytics and promotional capabilities. If you want to join the successful group of Content Partners pre-integrated on the Netgem Software suite, please contact us. As a STB manufacturer, if you are interested in a powerful and open Embedded SDK with a flexible Cloud-based platform, please contact us! – System integrators play a key role in ithe deployment and ongoing integration of the various releases of the Netgem Diamond software suite with localisation of UI (across Mobile apps, STB, Web), backend integration with the Cloud-based features, and local Content integration). Netgem local partners play a key role in supporting locally the Telecom service providers in the day-to-day operations, and have been selected for the quality of their services and expertise of Netgem technologies. Netgem continuously extends the Partnerships on its award-winning Diamond software suite to deliver powerful Operator solutions to the market, so do not hesitate to contact us. Netgem provides innovative solutions for Service providers and Telecom operators to deliver and run differentiating Connected Entertainment propositions in their markets. This can only be brought with the essential components of a successful Entertainment deployment: bringing together the best Content partners, the most reliable local system integrators and Technology partners, and deploying on Netgem partners devices the most comprehensive set of features from the Netgem Diamond software suite. 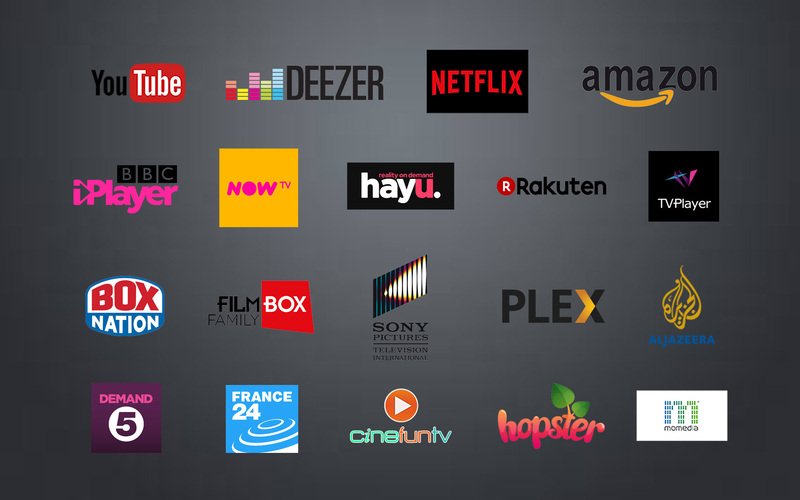 Evolve your current Cable TV or Broascast solution to become OTT friendly and benefit from the most advanced Hybrid-TV features in the market with the Netgem Hybrid OTT TV solution. 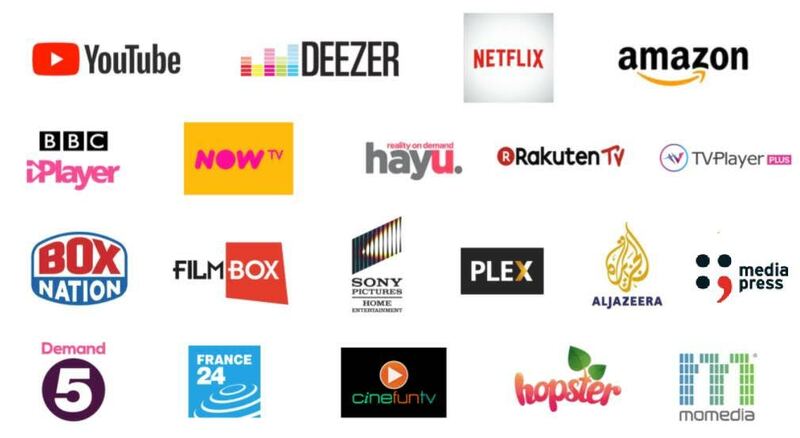 Netgem is bringing the award-winning TV experience with its solution partners in record-time to your market, thanks to proven ‘TV-as-a-Service’ based on the entire suite of Diamond cloud-based rich-features. Benefit from the latest TV technology (UHD) and the most compelling content, all packaged in a compelling and simple to implement solution to ‘transition to 4K’ easily. Netgem offers more than standard ‘TV multiroom’ with a smart solution that brings all Entertainment together in the smart home – based on the award-winning SoundBox product – Music and TV together for one ‘Smart multiroom’ solution.